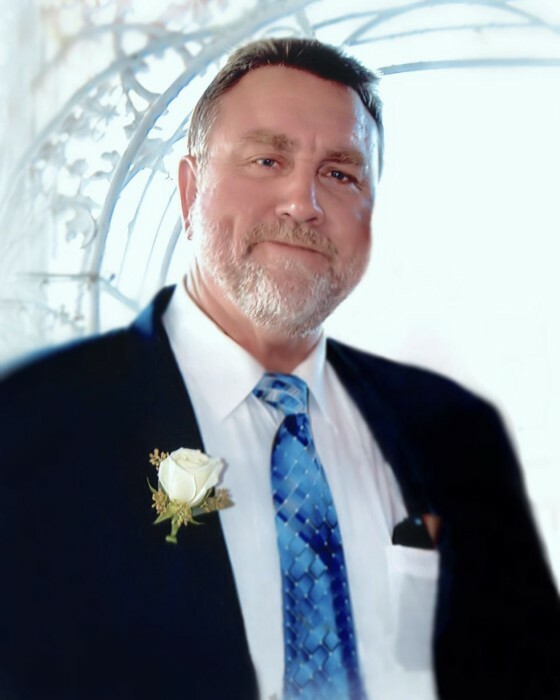 SELLERS, Harvey “Scooter” B. IV, 60, of Brooksville, Florida, passed away Monday, February 4, 2019. Born June 20, 1958 and a lifelong resident of Brooksville, he was the son of the late Harvey Blair Sellers III and Marjorie Raines Sellers. He served our state as a Senior Ranger with the Florida Forest Service and was a member of Brooksville First United Methodist Church. He is preceded in death by his parents and his daughter, Sierra Loretta Sellers. He is survived by his wife, Teri Sellers; daughters and son-in-law, Cheyenne Sellers Hunnicutt & Taylor Hunnicutt of Brooksville, Florida, Shawnee Sellers of Gainesville, Florida and Sequoia Sellers of Orlando, Florida; brothers, William Raines Sellers of Brooksville, Florida and Richard Quince Sellers of Northport, Florida; sisters, Susan Sellers Whittle of Attapulgus, Georgia and Pattie Sellers LaPete of Quincy, Florida. A Gathering for family and friends will be held from 10:00am-11:00am, Saturday, February 9, 2019 at Brooksville First United Methodist Church, where a Memorial Service will begin at 11:00am, with Rev. Edd Denton, Rev. Doug Zipperer and Rev. Bill Pope officiating.